Agape Cattle Company uses our cattle as another tool to improve soil health through fertilization and ease of adaptation to environment. We are striving to reach a goal of minimal imported feed, to reduce costs and also fossil fuel impact to the environment. 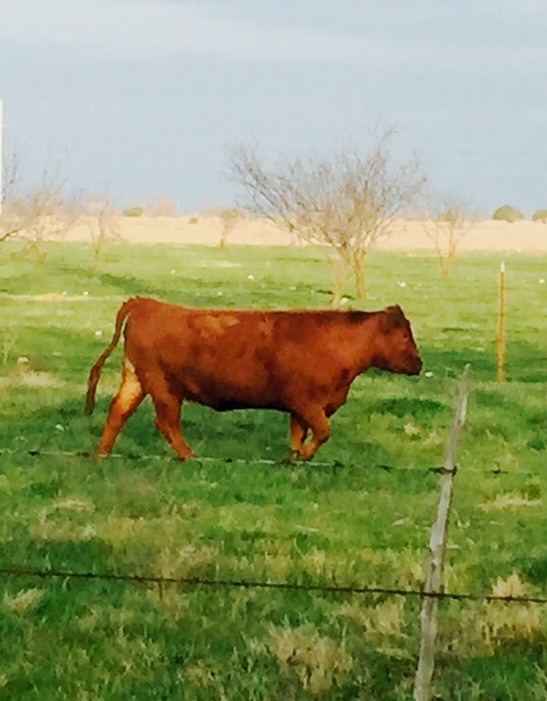 Pharo Cattle genetics are smaller-framed, thicker, and early maturing. This means there is more profit per acre as the cattle are more efficiant and have higher $EN (energy value). Bigger cows may produce bigger calves, but a ranch can support fewer large cattle. 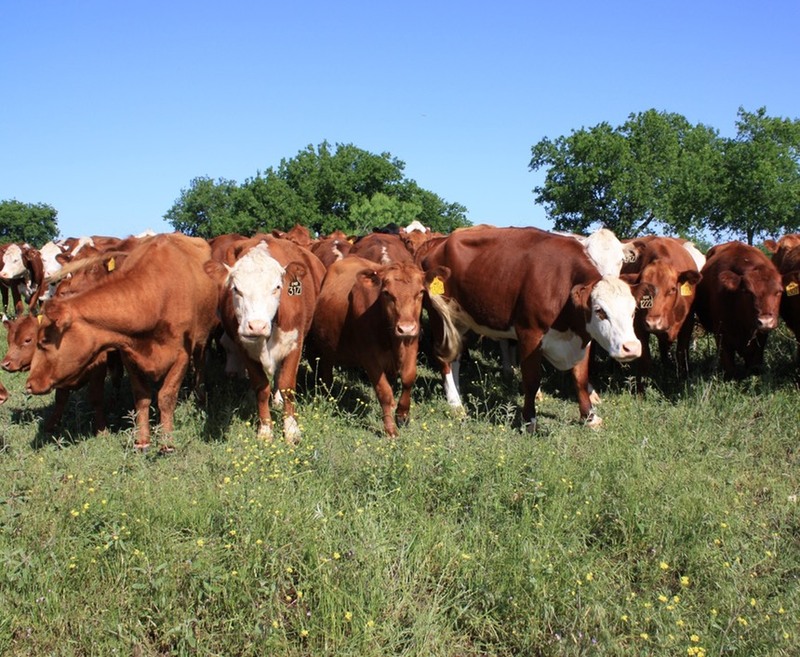 Our goal is to raise cattle that fit the enviroment and are more profitable using the natural resources of Lona Oak Ranch. Calving in sync with nature for best calf and mother experience and less need to import food before weaning, means the cattle work with nature, not against it. 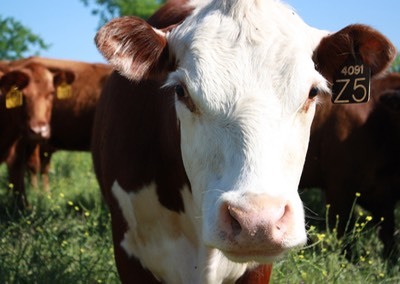 Fit the cattle to the environment – so in our case heat resistance in lighter colored cattle and consumption of available forage at Lone Oak Ranch.